Thanksgiving Is The Last Day To Remove Halloween Decor! 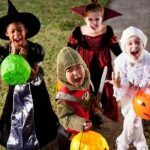 | Mystic Halloween Blog	In order to avoid the specter of bad luck that surrounds those obsessing over a particular holiday one must remove their Halloween decorations by a certain date. That date is Thanksgiving for reasons not fully understood. Plausibly it could center around the human collective consciousness making Thanksgiving a transitional holiday between Halloween and Christmas. There are two exceptions to this rule. One is if you truly have the Spirit Of Halloween infused within your very soul. 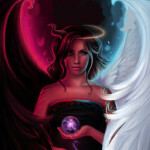 You have dedicated your life to the Halloween cause of bringing balance between the forces of light, and darkness. In such rare cases, you may hang up Halloween decor forever. Keep in mind there is a big difference between being obsessed and having the blessing of the Halloween Spirit! ← What’s The Last Day To Eat Halloween Candy? 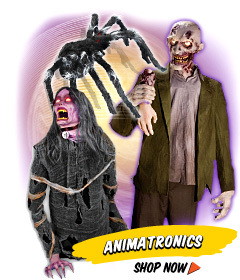 Thanksgiving Is The Last Day To Remove Halloween Decor! In order to avoid the specter of bad luck that surrounds those obsessing over a particular holiday one must remove their Halloween decorations by a certain date. That date is Thanksgiving for reasons not fully understood. Plausibly it could center around the human collective consciousness making Thanksgiving a transitional holiday between Halloween and Christmas. There are two exceptions to this rule. One is if you truly have the Spirit Of Halloween infused within your very soul. You have dedicated your life to the Halloween cause of bringing balance between the forces of light, and darkness. In such rare cases, you may hang up Halloween decor forever. Keep in mind there is a big difference between being obsessed and having the blessing of the Halloween Spirit! 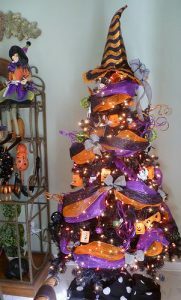 A second alternative to leaving your Halloween decor up longer is to celebrate Thanksgiving as a transitional holiday bridging the gap between Halloween, and Christmas. 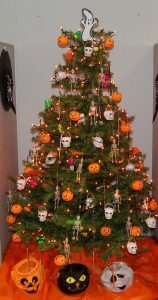 A short-lived holiday known as HallowChristmas or Christoween by some. Basically, you leave your Halloween decor in place while putting up your Christmas decor. 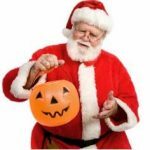 In that case, you may leave your Halloween decorations up until December 6th Saint Nicholas Day. Although if the decor isn’t purposely mixed for a true Christoween celebration then December 1st is the safest option. 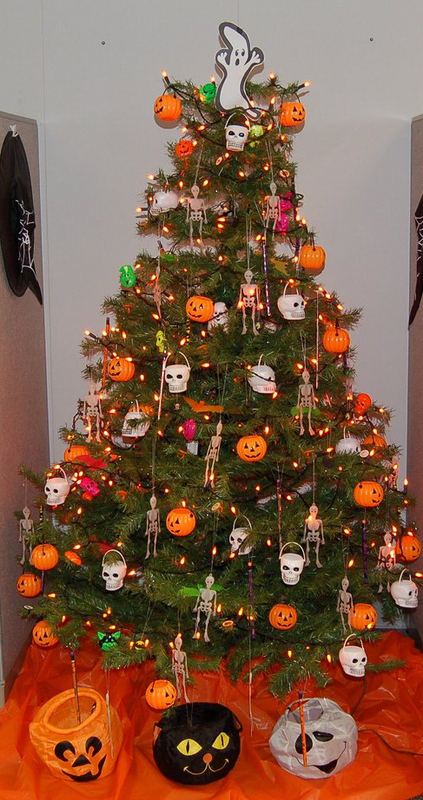 Basically, things like Christmas trees and wreaths with Halloween themed decor on it. Or Jack-O-Lanterns with Santa faces, and Elves carved upon their orange exteriors. 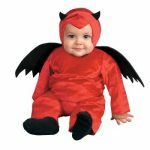 If you defy these paranormal laws that pertain to holiday celebrations then you will attract various demons, dark Gods, and the number one purveyors of bad luck. The Anti-Leprechauns known as Clurichauns. Thankfully Thanksgiving specific decor, mainly turkeys, pilgrims, and Native Americans, don’t have the same supernatural kick. Perhaps because the decor subject is historical or can be applied to another theme along with generally being small-scale table dressing. So no worries about how you utilize them. Happy Thanksgiving To All And To All A Tasty Turkey! See Also Thanksgiving Is The Last Day To Eat Your Halloween Candy! 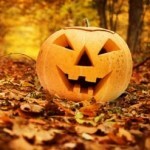 "Thanksgiving Is The Last Day To Remove Halloween Decor! ", 5 out of 5 based on 1 ratings. 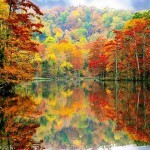 This entry was posted in Christmas, Halloween, Thanksgiving and tagged Christoween, HallowChristmas. Bookmark the permalink.